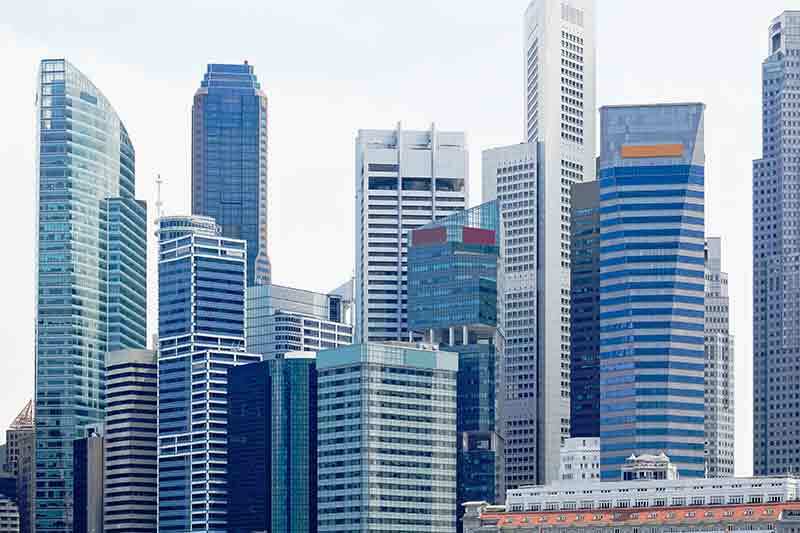 understanding of money laundering and terrorism financing in Singapore. accountants and company services providers. against criminals who abuse Singapore’s financial system. Advisor of MAS’ Financial Supervision Group. and countering terrorism financing controls and transaction monitoring. recommendations later in the year. to the banks in enhancing their AML/CFT systems and implementation,” he added.